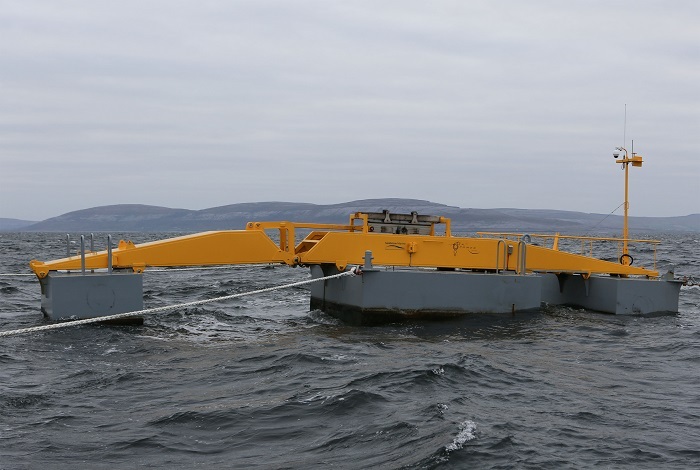 The SmartBay Marine and Renewable Energy test site can be accessed by researchers to collect continuous oceanographic and environmental data in near-real time. The facility supports the trial and validation of novel technologies in a real marine-world environment. There are various National and European funding supports available to users who wish to access the facility . For more information please contact SmartBay Ireland. 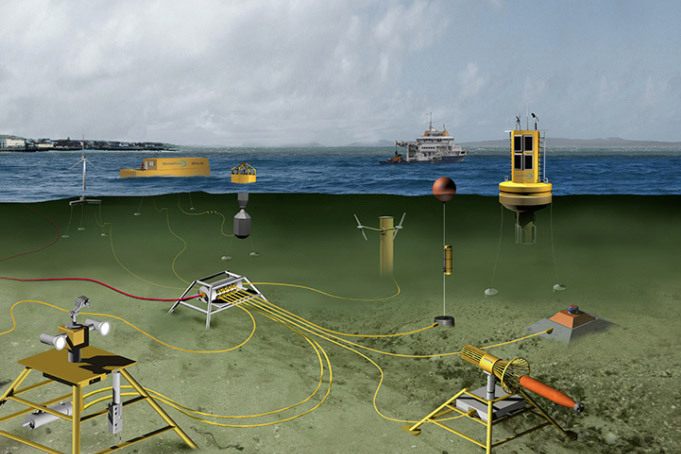 The test site is ideally suited to facilitating the long-term deployment of sensors within a surface, or subsea environment.The SmartBay facility supports the test, demonstration and validation of novel technologies and products through deployments and data collection in a real marine-world environment. The test site is ideal for developers wishing to move from test tanks into real sea conditions, to trial and validate a variety of devices, coatings, materials and components. A secure and bespoke environment is provided to support the development of Internet of Things, data analytics and software development applications and solutions for the marine and maritime sectors. ICT solutions for the test site include: real-time data capture (multiple sensors, multiple datasets); data management (storage and parsing of raw data) and customised data presentation and data visualisation.